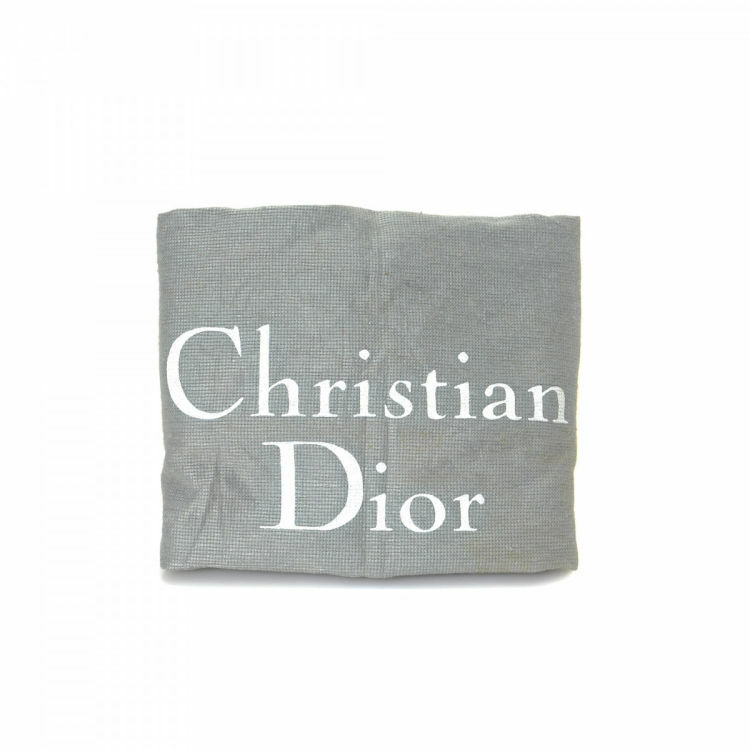 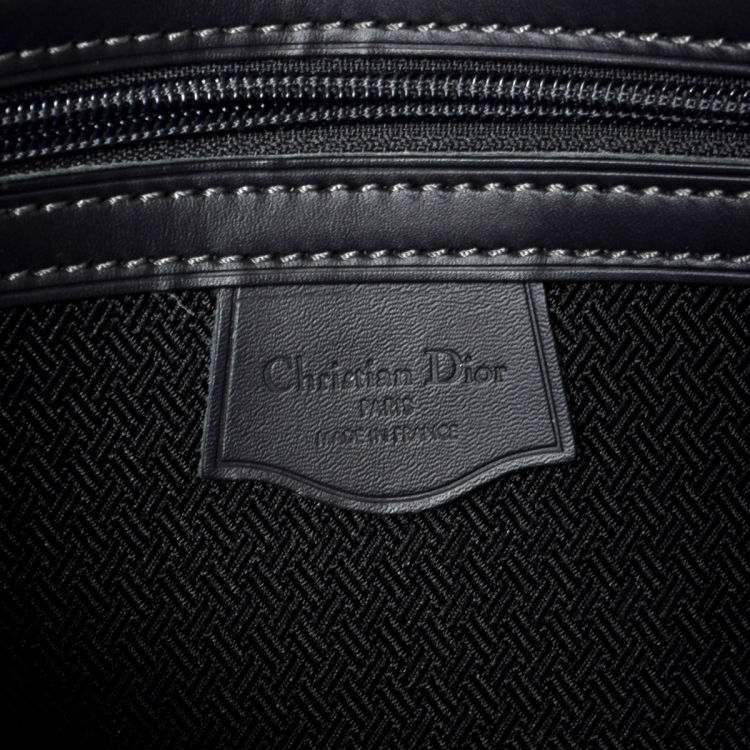 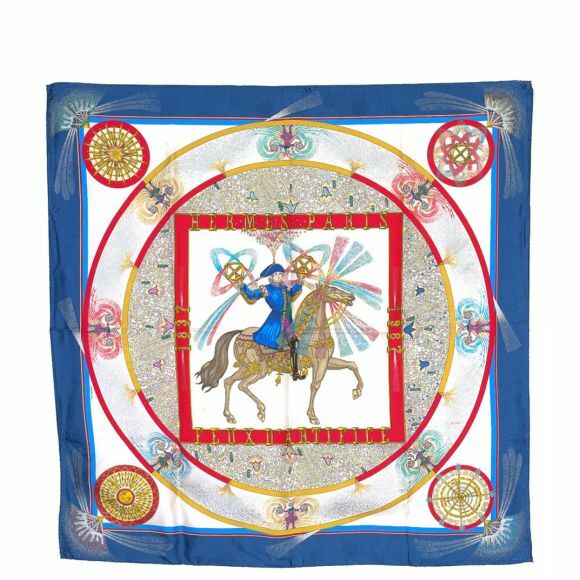 LXRandCo guarantees the authenticity of this vintage Dior clutch. 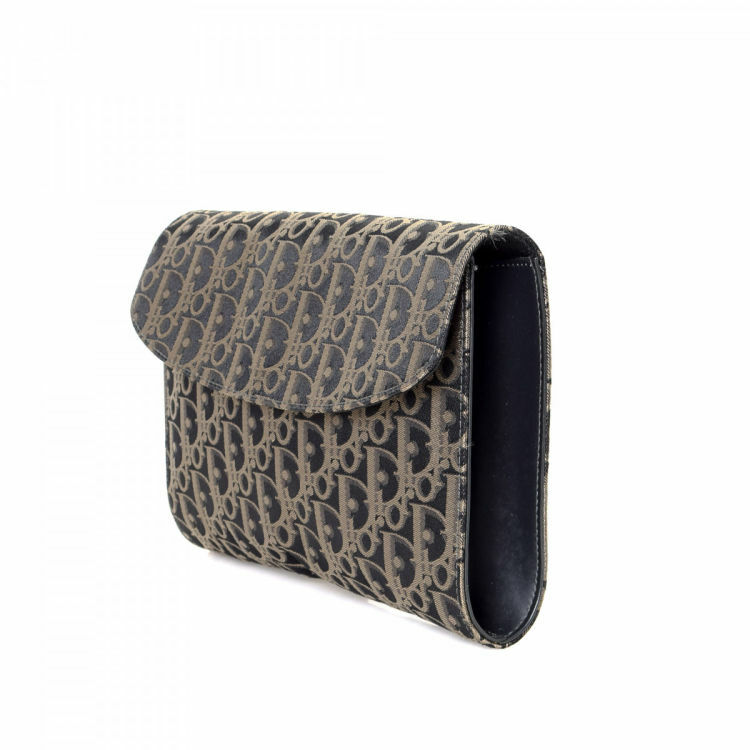 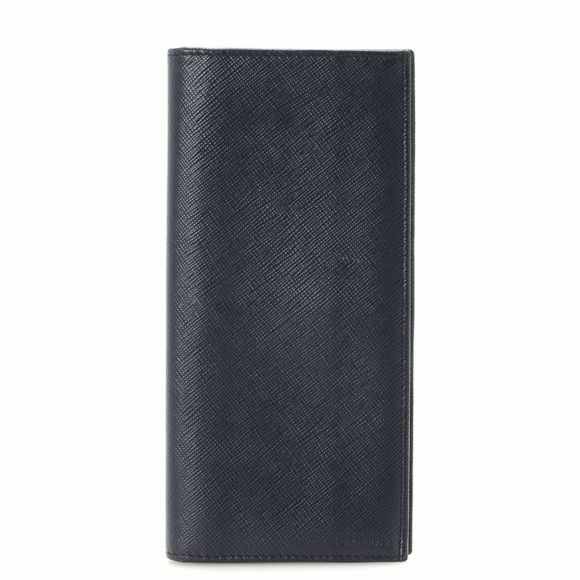 This sophisticated clutch in blue is made in trotter canvas. 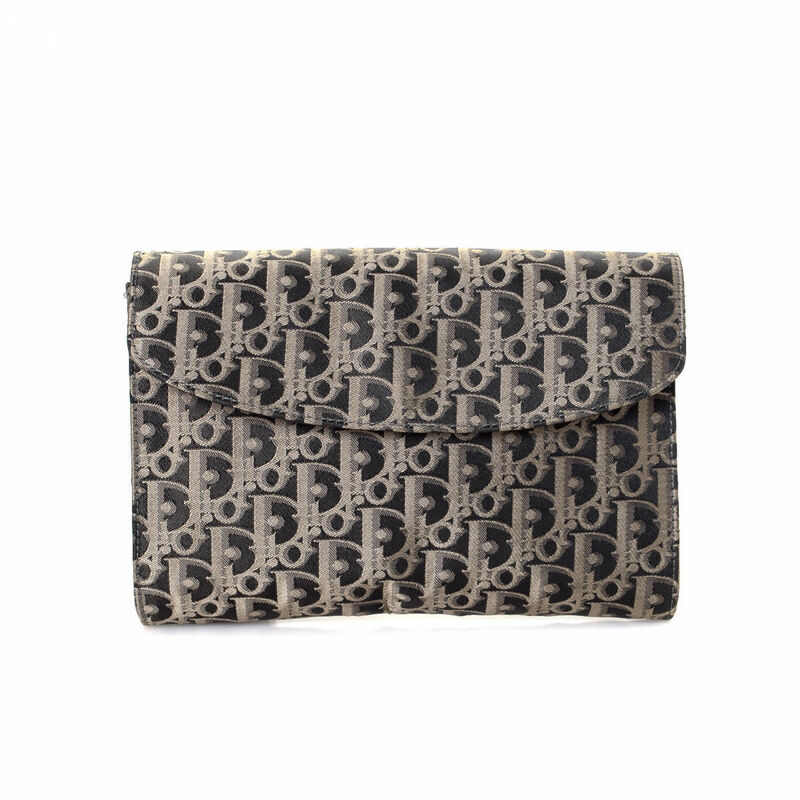 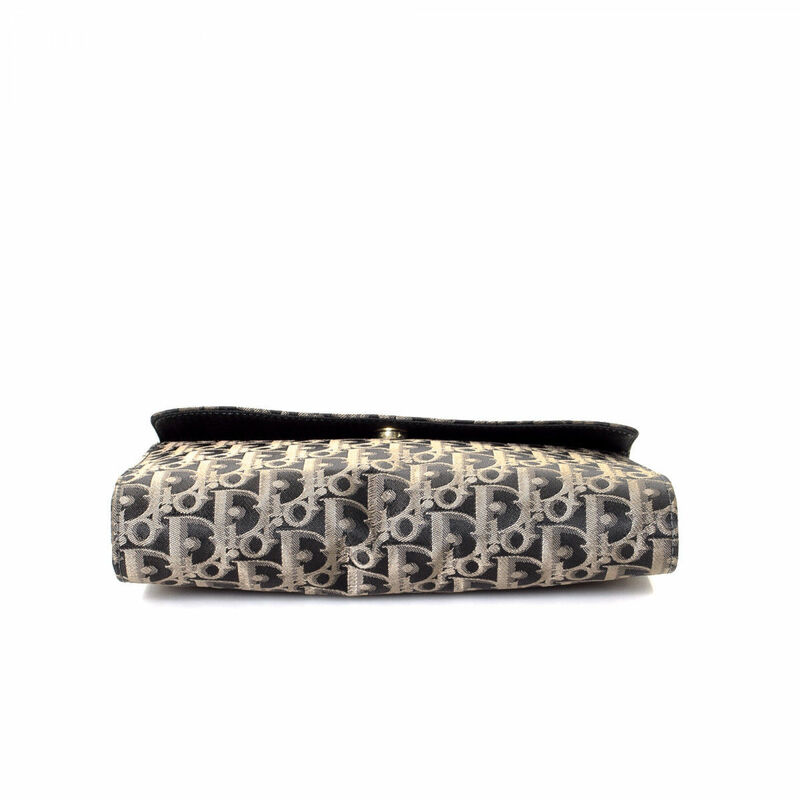 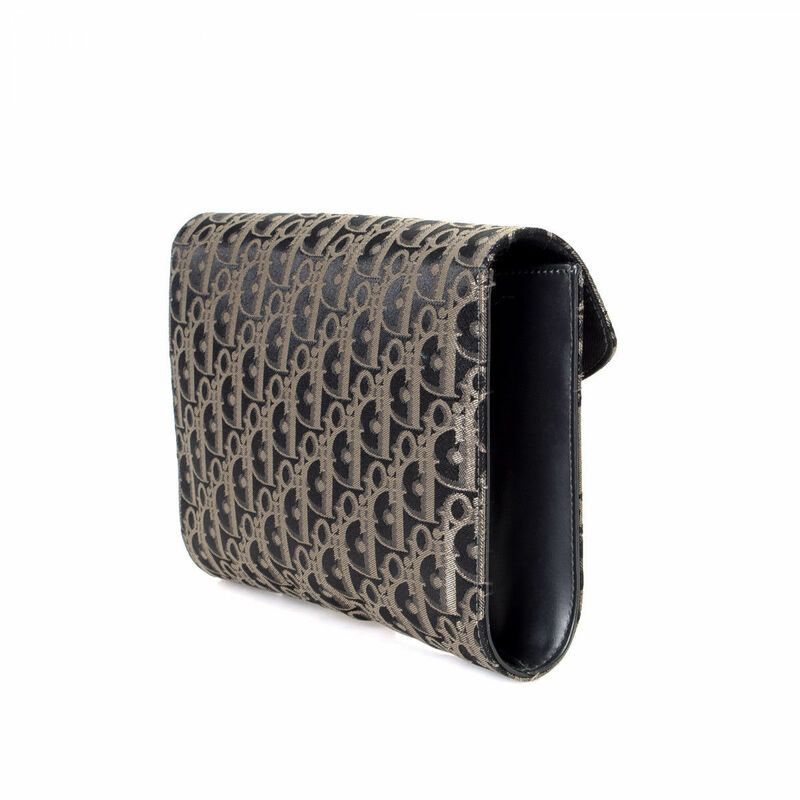 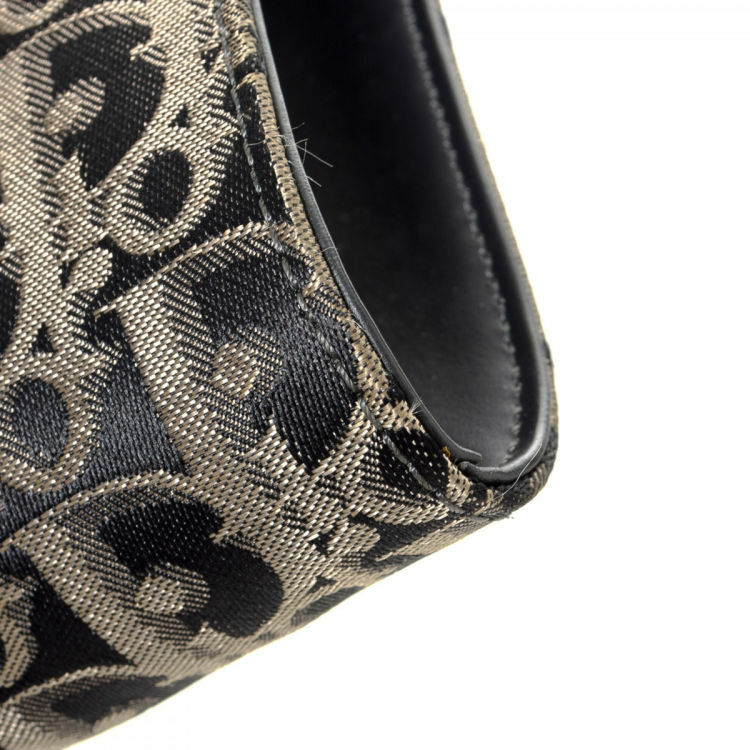 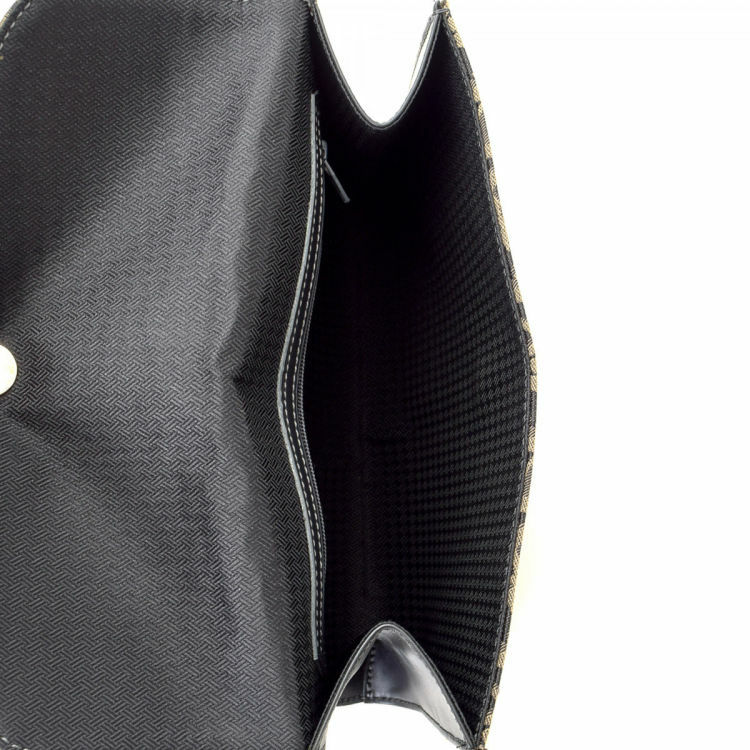 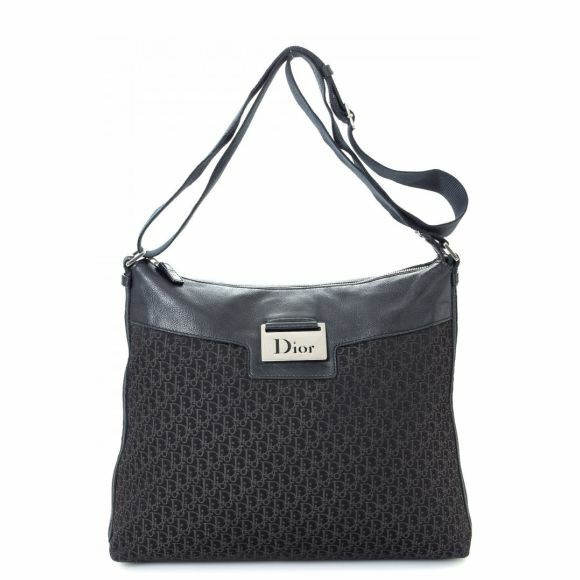 Description LXRandCo guarantees the authenticity of this vintage Dior clutch. 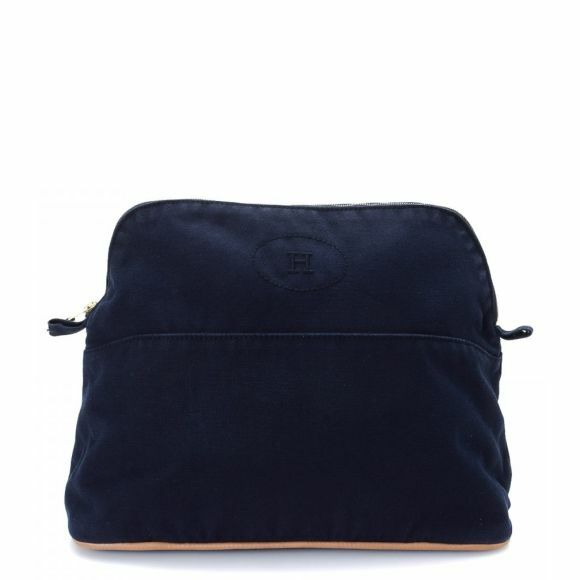 This sophisticated clutch in blue is made in trotter canvas.